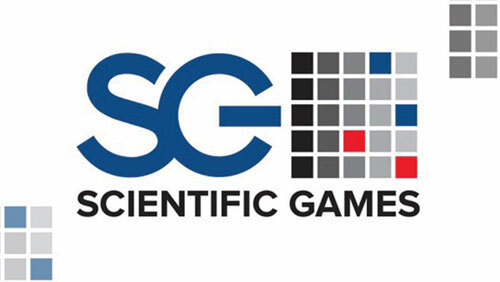 LAS VEGAS – March 12, 2019 – Scientific Games Corporation (NASDAQ: SGMS) (“Scientific Games” or the “Company”) unveiled its rebranded casino partner programme for SG Digital, creating an improved service for operators, third-party content providers and games studios that aims to bring the next generation of casino games to the global industry. As part of the rebrand, the programme’s two partner streams have been renamed CONNECT and AMPLIFY. Games studios that join CONNECT will benefit from SG Digital’s world-class expertise in developing content to deliver next-level player experiences. Third-party providers which become AMPLIFY partners simply connect their games through a simple integration with SG Digital Casino platform and significantly expand the reach of their content. 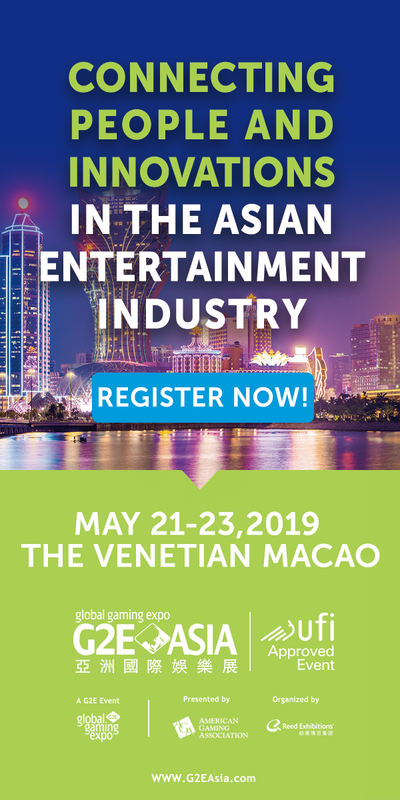 The enhanced two-sided network brings operators and games developers together under SG Digital’s innovative and feature-rich casino platform, bringing world-class content from game developers to players in regulated jurisdictions across the globe. Industry leading promotional features being developed on the platform will be available across all games, and not just Scientific Games’ in-house studio games. Both CONNECT and AMPLIFY partners will have unrivalled access to more than 130 operators across the globe in 20 regulated jurisdictions. A dedicated team provides partners with assistance throughout the streamlined and simplified onboarding process, with flexible integration options tailored to meet individual needs. 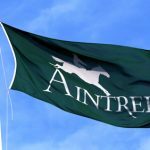 Additional benefits include data-driven insights that demonstrate how games are performing to maximise performance, as well as market-leading GCM technology to protect partners from regulatory changes in new and existing markets. 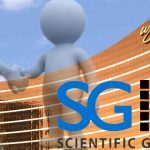 About Scientific Games Scientific Games Corporation (NASDAQ: SGMS) is a world leader in entertainment offering dynamic games, systems and services for casino, lottery, social gaming, online gaming and sports betting. 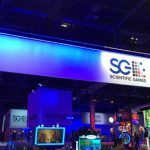 Scientific Games offers the gaming industry’s broadest and most integrated portfolio of game content, advanced systems, cutting-edge platforms and professional services. Committed to responsible gaming, Scientific Games delivers what customers and players value most: trusted security, engaging entertainment content, operating efficiencies and innovative technology. For more information, please visit scientificgames.com. In this press release, Scientific Games makes “forward-looking statements” within the meaning of the U.S. Private Securities Litigation Reform Act of 1995. 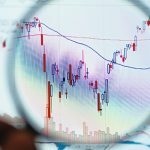 Forward-looking statements can be identified by words such as “will,” “may,” and “should.” These statements are based upon management’s current expectations, assumptions and estimates and are not guarantees of timing, future results or performance. Therefore, you should not rely on any of these forward-looking statements as predictions of future events. Actual results may differ materially from those contemplated in these statements due to a variety of risks and uncertainties and other factors, including those factors described in our filings with the SEC, including the Company’s current reports on Form 8-K, quarterly reports on Form 10-Q and its latest annual report on Form 10-K filed with the SEC on February 28, 2019 (including under the headings “Forward-Looking Statements” and “Risk Factors”). 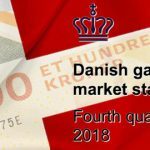 Forward-looking statements speak only as of the date they are made and, except for Scientific Games’ ongoing obligations under the U.S. federal securities laws, Scientific Games undertakes no obligation to publicly update any forward-looking statements whether as a result of new information, future events or otherwise.